The future of Uber is about pharmacies and rickshaws. So says CEO Travis Kalanick, who is bullish the company is worth more than its $18 billion valuation. 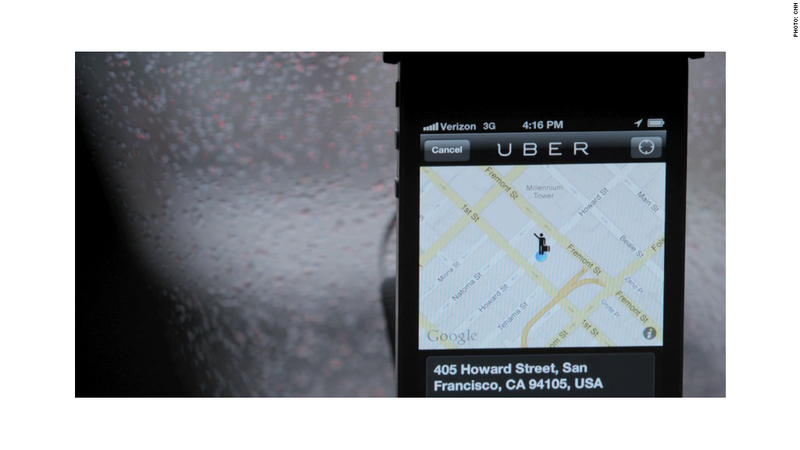 Currently, Uber is quadrupling each year, he said. One of several avenues for expansion is in a category of delivery that's about running errands. "FedEx isn't going to your nearest pharmacy and delivering something to you in five minutes," he continued. Another is in emerging markets, where the company may focus on rickshaws, rather than high-end black cars, Kalanick said. 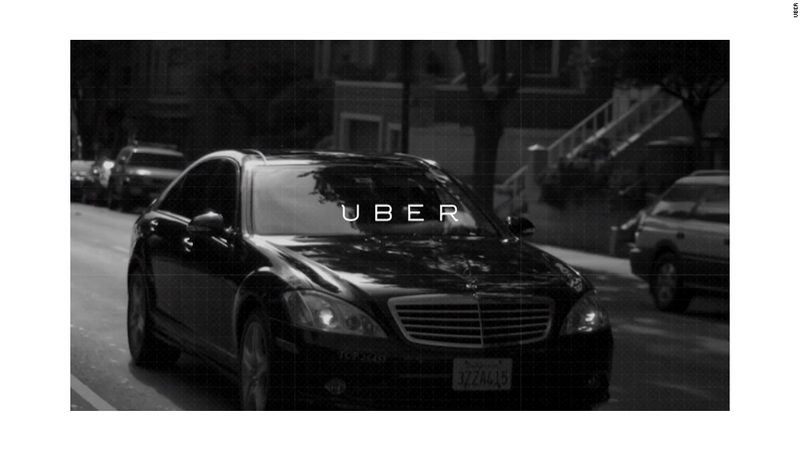 Uber operates in more than 200 cities, including Cali, Colombia; Jakarta, Indonesia; Lima, Peru; and New Delhi, India. But it's not all smooth sailing. The company faces competition from the traditional taxi industry as well as other, smaller ride-sharing and transportation apps, like Lyft, Gett and Sidecar. Uber and Lyft have engaged in a particularly nasty battle. There are also challenges from regulators. That's why Kalanick -- who said "I can make really good code," but is not so skilled at working political systems -- hired President Obama's former campaign manager, David Plouffe. "There's a lot of regulations that go way back that didn't contemplate what the future was going to look like," he said. Those laws didn't imagine a smartphone era where "you'd be able to get out an app and get a car in two minutes."